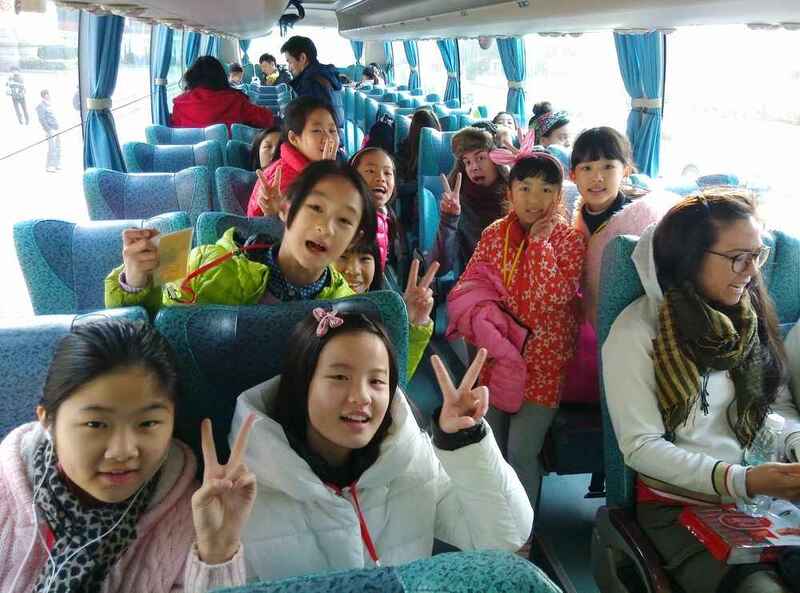 Winter Camp was held February 2–8, 2015 and the theme this year was Nature. 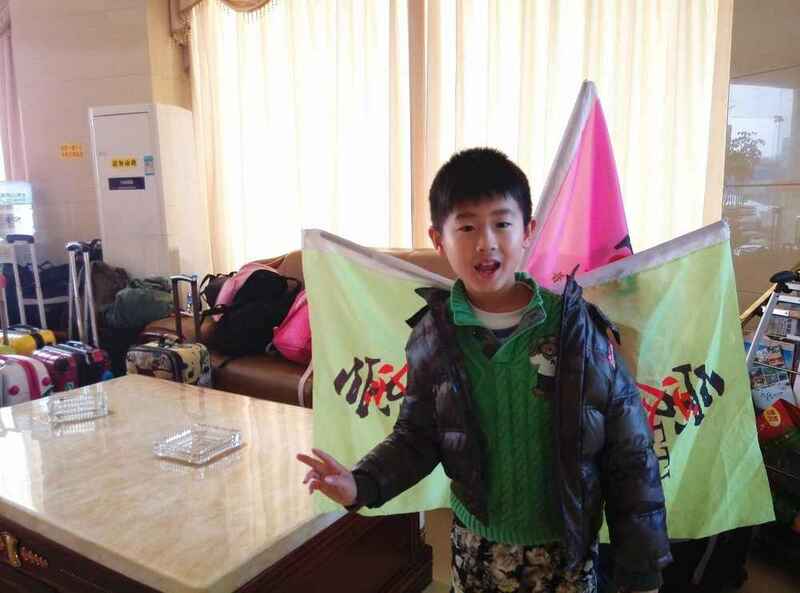 The first four days were spent at the Dong Chuan location in Guangzhou, with English classes all day. 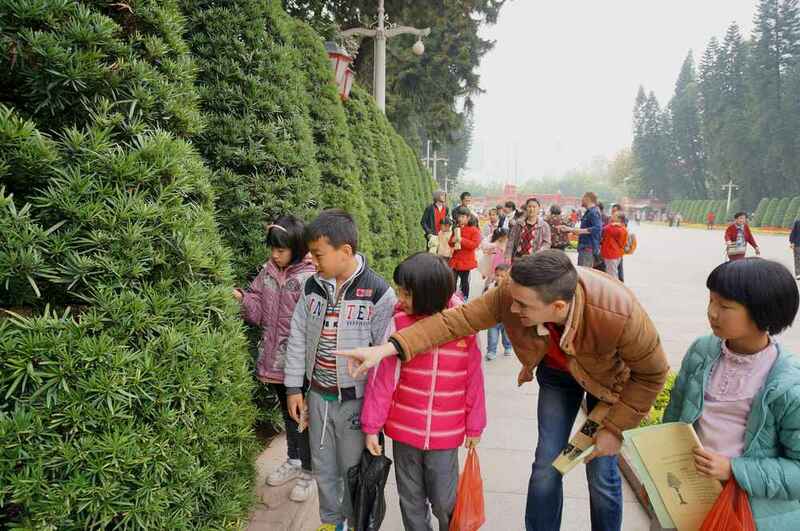 The students rotated through the Fruits, Vegetables, and Trees and Leaves rooms. 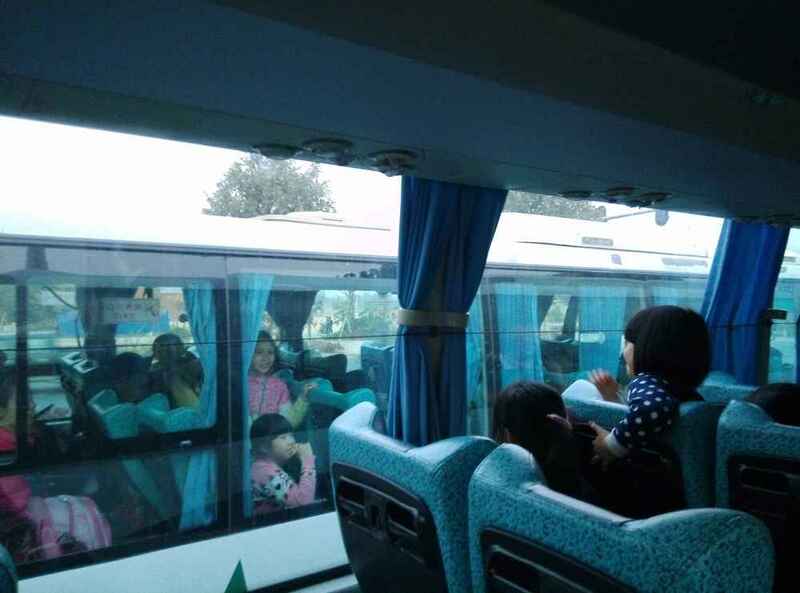 We took off on the field trip on Friday morning and returned Sunday afternoon, having visited a strawberry farm, taken two hikes, toured a huge multi-storey cave, a "mini Guilin" water cave, one of China's top 10 black tea farms, and finishing with lunch and play at a private ranch.